I would like to apologise for something or other I possibly wrote a few weeks ago. I can’t remember what the context was – I’m always saying and then writing down stupid things. Well, there is a bit of wear and tear there, I don’t know how Brian drives and all the Porsche Cayennes I looked at this year had busted struts, but I would agree it isn’t what you’d expect from something Japanese. Except that it isn’t: the badge implies ‘respected Far-Eastern brand’, but if you look at the ‘Made in...’ sticker, it says ‘the Netherlands’. It was the same with the lowland-built Volvos – those small ones were never as well put together as the home-grown family-sized Swedes. So the country of actual physical origin is important. However, I don’t think that enough credit is ever given to UK-built Hondas, Nissans and Toyotas. They really are all well made and, as a rule, utterly reliable. In recent years, Mazda having another crack with the rotary engine was the best idea of all. They didn’t all explode but they always used a lot of oil and, when they did break down, they cost a fortune to fix. I love the look and idea of them, but the last one I saw hadn’t moved in half a year, and the one before that was for sale at a dealer for £599 with a heap of issues. Once out of warranty and out of the hands of a decent, caring owner, vehicles like the Mazda RX-8 deteriorate rapidly. A Toyota Corolla, or indeed a Mazda 626, is unlikely ever to have that problem. Suzuki Altos come from India and are built down to a marginal rupee price. It is one the nastiest cars I’ve ever sat in. That doesn’t make it an unreliable car, just a really, really cheap one. Owners swear by their utter simplicity and dependability. Talking Japanese means I’ve not had the time to go on about unreliable brands by nation, although the short version is that they’re usually French or Italian. If you haveany real-world expert reader input as far as reliability is concerned, then do tell us your worst. I’d be interested – and it might stop me making any rash statements in future. 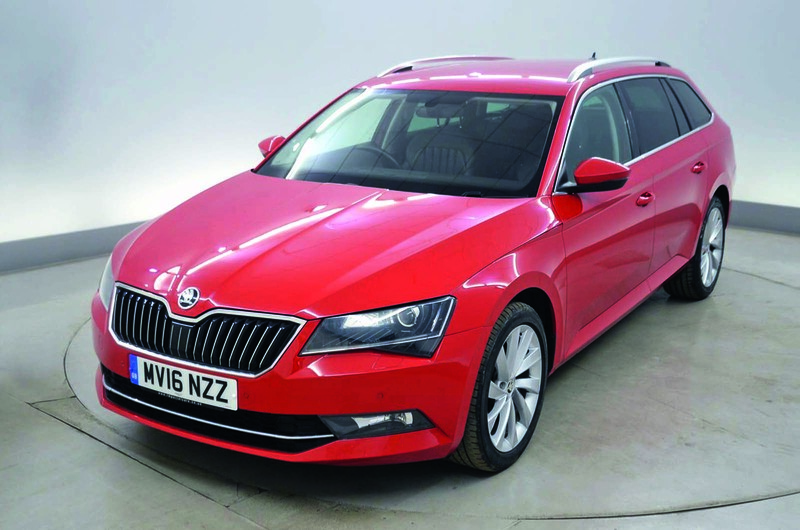 Skoda Superb estate - Those after a car big enough to meet all the demands of a family while still being good to drive and comfortable to ride in should put the Skoda Superb on their shortlist. 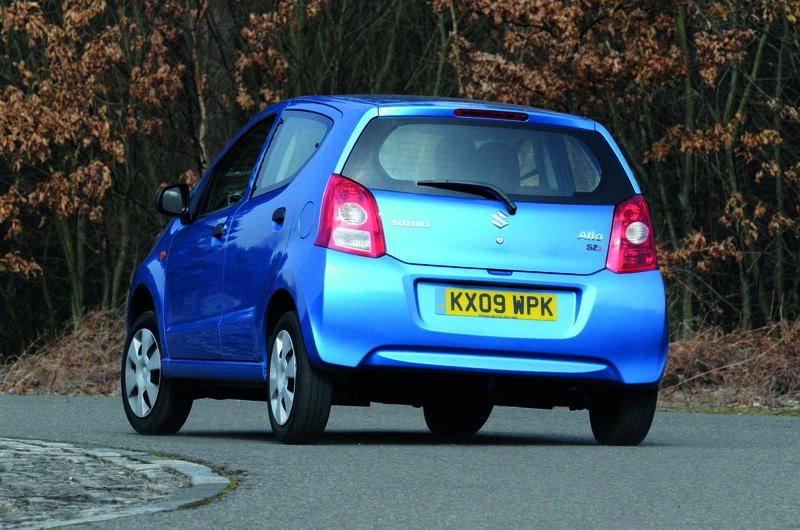 Few other cars offer so much space for the money, with prices starting from £14,000. As all-round performers go, this is up there with the very best. 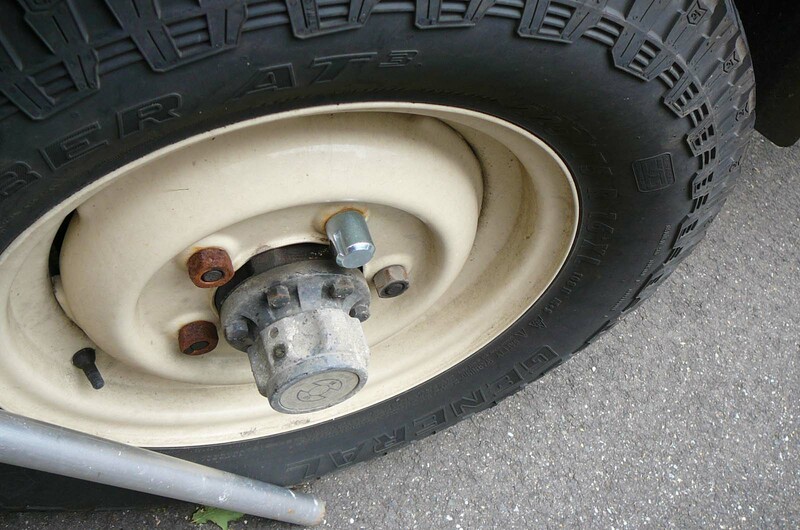 Land Rover Series 3, mileage 29,298: Here you go – I went nuts. After mentioning it for what must be months, I knuckled down, got the wheel spanner out and just swapped one wheel nut for another of the locking variety. The important thing is to keep the spare nuts in a very safe place – that way, you’ll end up with a massive collection of random nuggets of metal which you’ll never pass onto the next owner. I found a bag of Triumph Dolomite ones, probably in better condition than the rest of the car is now, if it still lives. 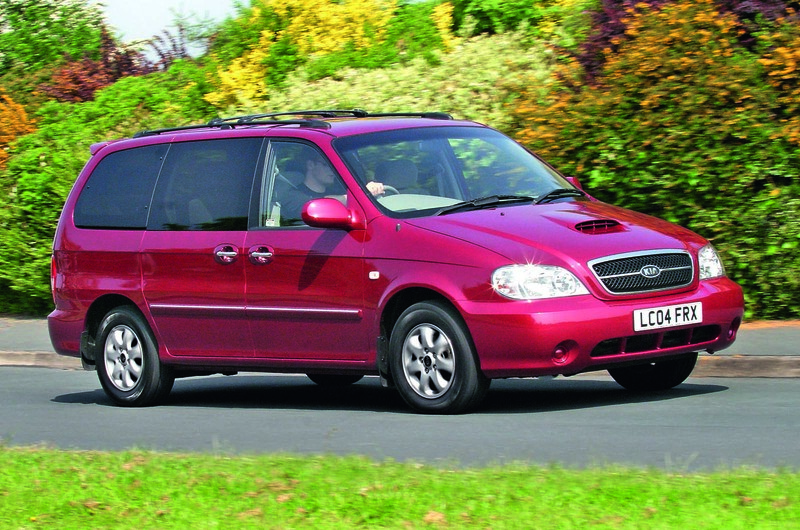 S is for Kia Sedona: Large, spacious and versatile – or is it just a big lump of a van? In value for money terms, the Kia Sedona has always been a no-brainer. This much space and equipment has never been cheaper, and you get a full-size car for the cost of something much smaller. 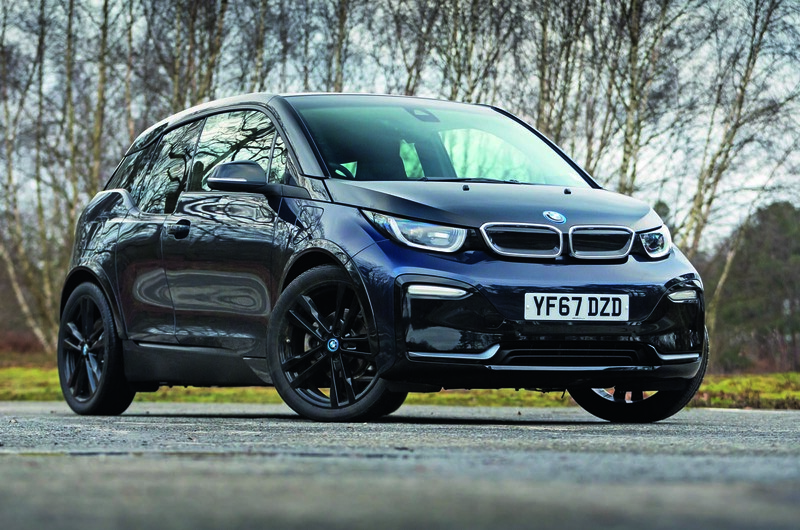 There's a choice of large but smooth petrol V6 and a frugal diesel, which is probably the better buy. Inside, there’s no shortage of space and seats for seven, with a useful runway between the middle seats for easy all-round access and removable rear seats to let you create a massive amount of room for extra luggage. Just £700 buys a 2.9 CRDi with 115,000 miles. Regarding the sweeping statement that french cars are unreliable, my wife had a 309 for a good 5yrs with no issues, we had a scenic but not for long, but it was faultless, and I've had a c2, which never put a foot wrong, the semi auto wasn't great but I got used to it and it never went wrong. Agree re old dutch built volvos not being as solidly built as their swedish brothers but having had, back in the 90's, 3x 300 and 2x 400 volvos, they were utterly dependable, fun to drive and easily as well built as the vw's of the same era. How dependable can a used car be? That's a good question but a difficult one to answer as the article above demonstrates. A few decades ago reliability could be closely linked to country of origin. All Asian-built cars were good, German ones were average and anything built by the British, French or Italians was rubbish. I think the question can only be answered by a proper make/model statistical analysis and as the ones carried out by the warranty companies and breakdown organisations. Personal experience of individual good and bad cars isn't a reliable guide, there will always be reliable Rovers and rubbish Toyotas to cloud judgement. In the meantime, I'd suggest that if you want something reliable, best buy something simple, newish and volume built and you won't go far wrong. I am not sure about the recommendation of a VW Group DSG gearbox after an owner has had Auto box issues with a Qashqai....could be out of the frying pan and into the fire! A used cars reliability depends very much on how it was treated by its previous and present owner, although some cars are always going to be liable to greater maintenance issues - folding roofs a prime example. I had a Colt for 3 years, and it was faultless, Belgium build quality was perfectly fine. Broken springs etc are the curse of today's rotten roads, all cars are affected. Key to running any old car reliably is maintenance and servicing. Drivers who rubbish a never-serviced car only show thier own lack of wisdom - oh, but of course they will want top price for it at sale time! My current Vectra cost me £300 6 months ago, and has done nearly 10,000 miles in that time. Has it cost me anything? Yes, because I believe in preventative maintenance. So it's been fully serviced and had a new exhaust. Thus, it has been totally trouble free so far. Views on build quality should not be used as an excuse for neglect - even cars with lighter weight construction will be perfectly reliable if kept maintenance and driven sensibility. MiTO, true to form trim fell off and is still the only car that has ever let me down. Electric power steering failed on start-up (common fault). I would add to the comments re French cars. I have had a few larger Peugeots, and they have been excellent. Having said that i cant comment on anything they made after the mid 2000s, as however well made they were they lost all appeal from the 407 onwards. Also agree that to recommend a second hand DSG is taking a big risk, Honest John claims they represent the single largest issue he gets complaints about. I've had a Mk2 Renault 5 and 5 Citroëns (an LNA, 2 BXs and 2 Xantias) and all did decently well for reliability. Not perfect but, only very few issues and never left me stranded away from home. All but the first BX were well used by the time I got hold of them. Honda consistantly scores near top of reliability surveys, something I can testify to with their cars I purchased in 90's. In 2015 I needed an easy access car, spacious and reliable - the HR-V fitted the bill perfectly. The worst car buying decision of my life - car was completely unreliable, electrics shot to pieces and Honda clueless as to a fix. Not only that several parts replaced under warrenty due to poor manufacture. Our previous Hondas (An Accord and Civic ) were I believe built in UK. The HR-V however was built in Mexico where quality control was somewhat lacking at their Celaya Plant. Add to that production delays and a problem with thefts from the factory floor. After 18months of breakdowns, hired cars and Honda not entertaining replacing the car (I'd have contributed to a new one or accepted a like-4-like swap) I'd had enough. Will never step in to a Honda showroom again. James is right - where your car is built does matter.